I…can’t remember if I’ve ever been in a lighthouse. Old age is catching up, I guess. 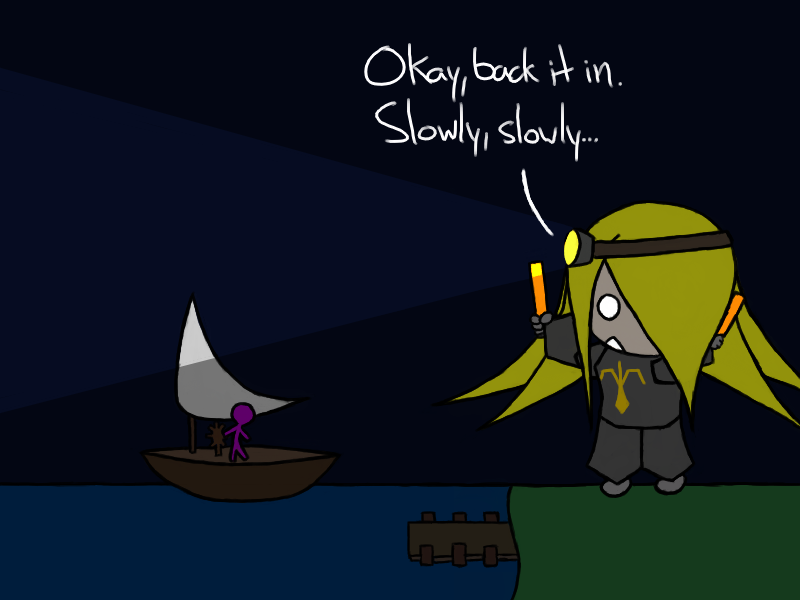 One also wonders why Knight would work as a lighthouse – maybe she just likes public service? It’s a tricky job, but a necessary one.